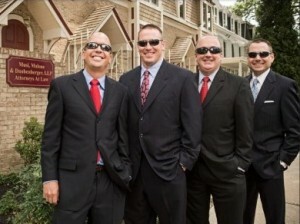 Main Line Today magazine is out with its 2012 Top Lawyers list. 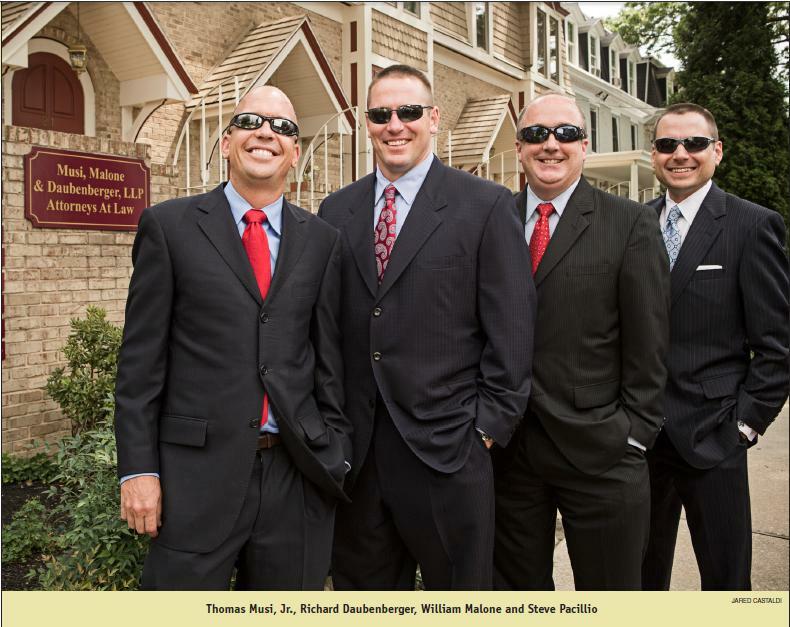 MM&D Partners Tom Musi, Bill Malone, Rich Daubenberger and Steve Pacillio have each been named as a Top Lawyer. Congratulations to our four partners for being voted as top of their field by their peers!